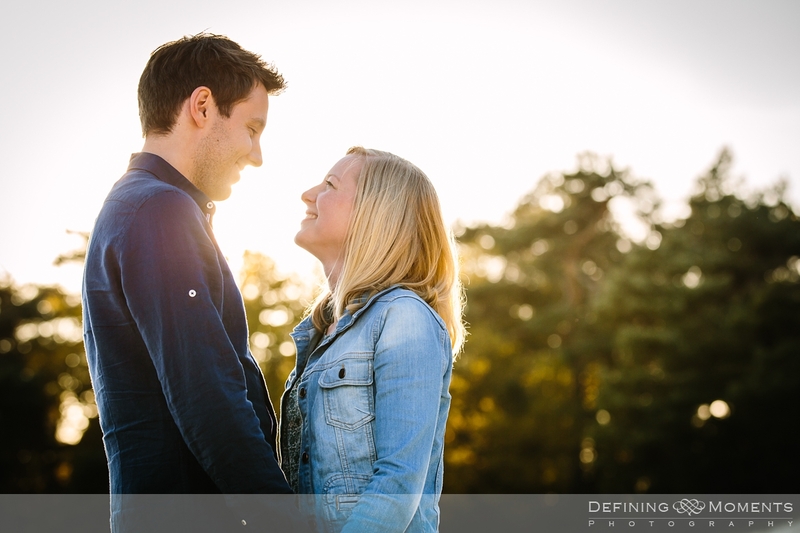 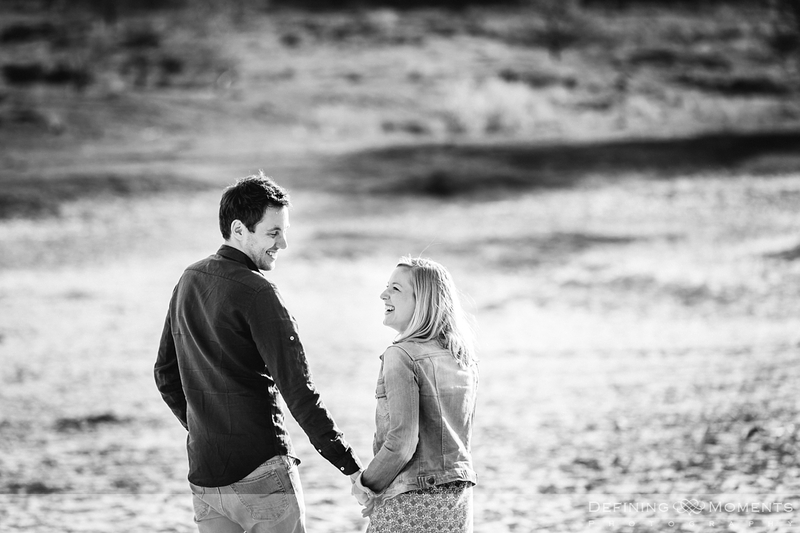 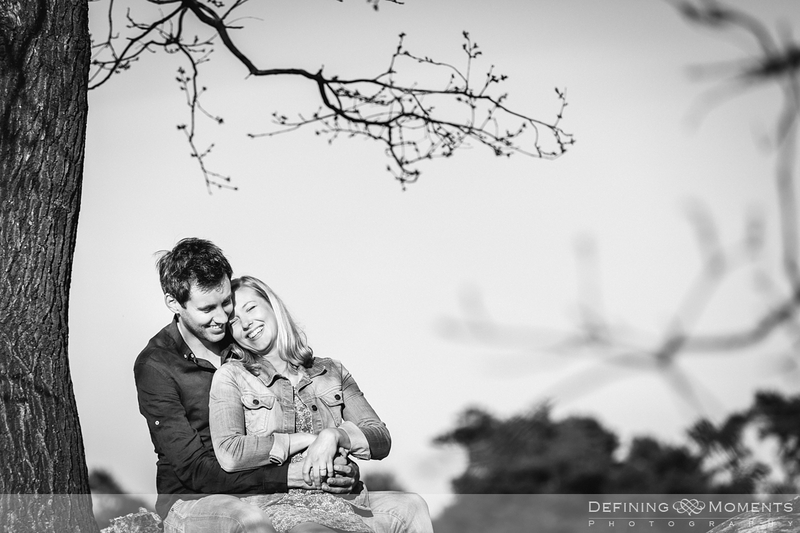 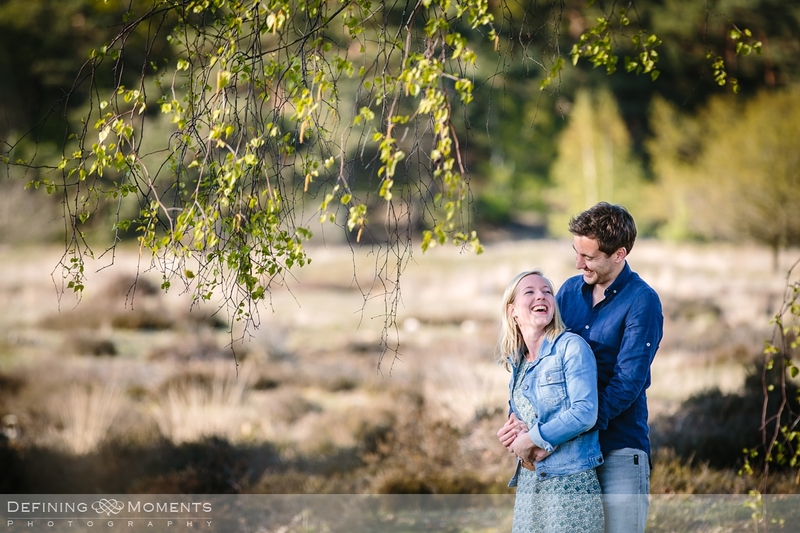 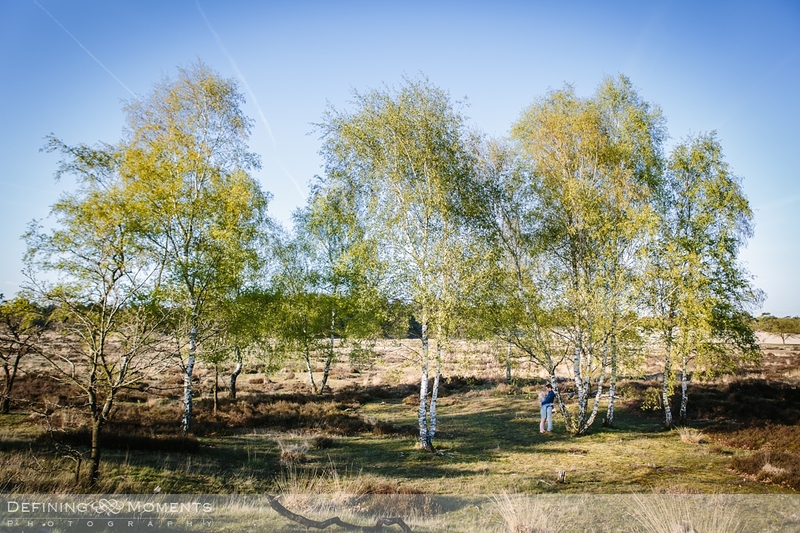 If you would like to have your outdoor engagement session Surrey to take place in a truly wonderful piece of nature, we could consider doing your pre-wedding shoot at Headley Heath. 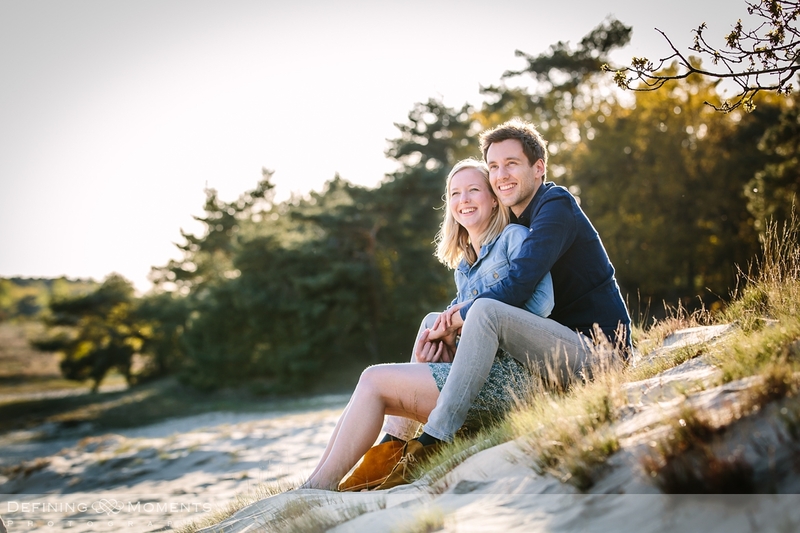 The images below reflect a very similar backdrop and were shot one late afternoon in the Netherlands. 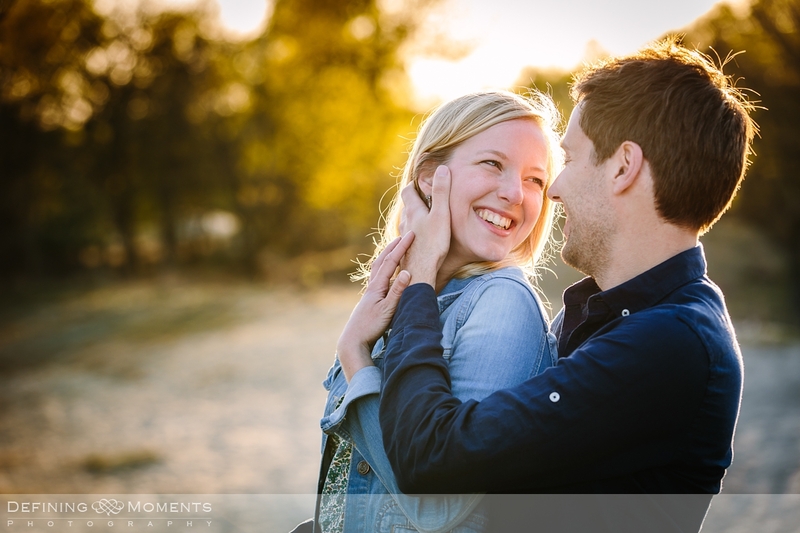 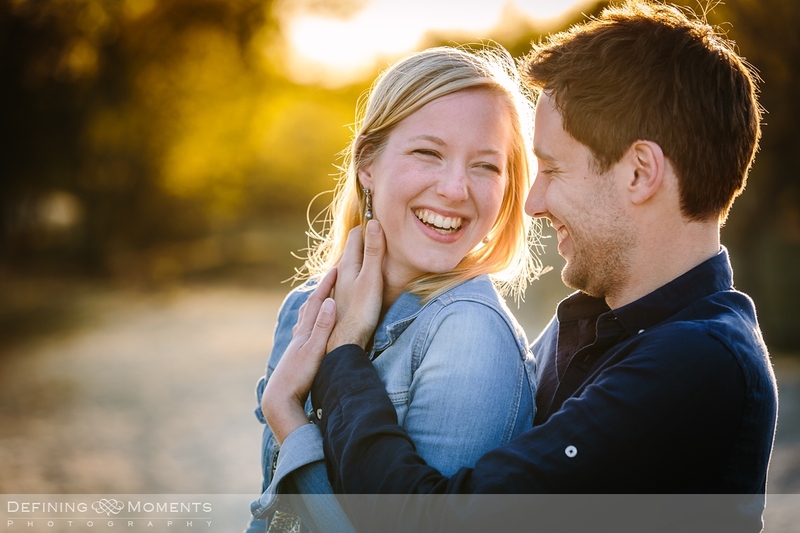 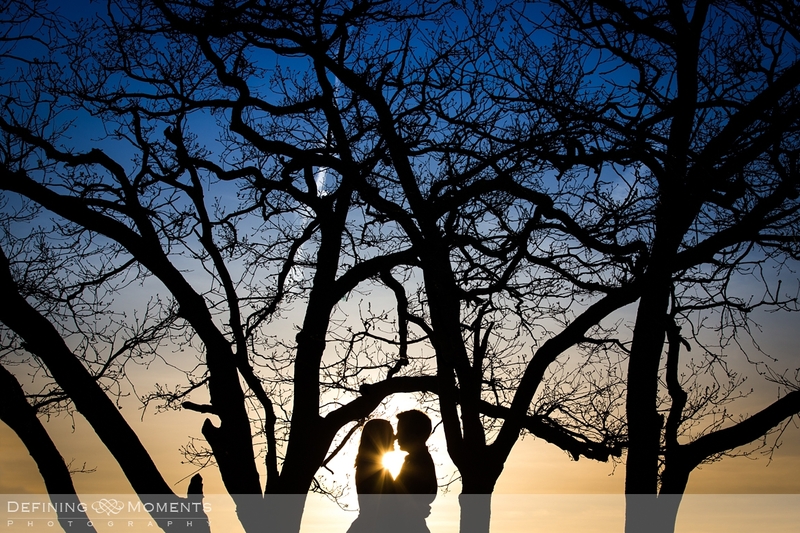 My couple specifically asked to do the pre-wedding shoot late afternoon so at the very end we could catch the ‘golden hour’, the hour or so just before sunset when the light is at its most beautiful. 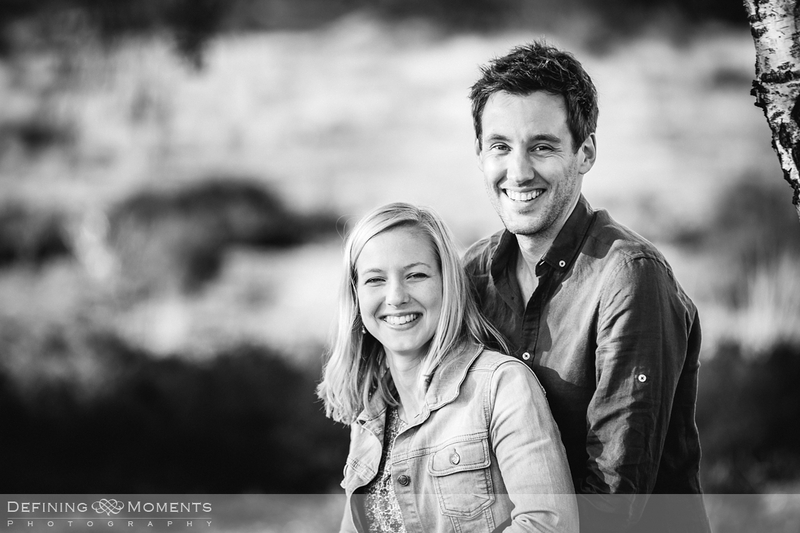 If you like the images and are looking for natural, authentic and unposed engagement photography, feel free to contact me any time, I’d happily discuss your wishes and expectations regarding your outdoor couple shoot. 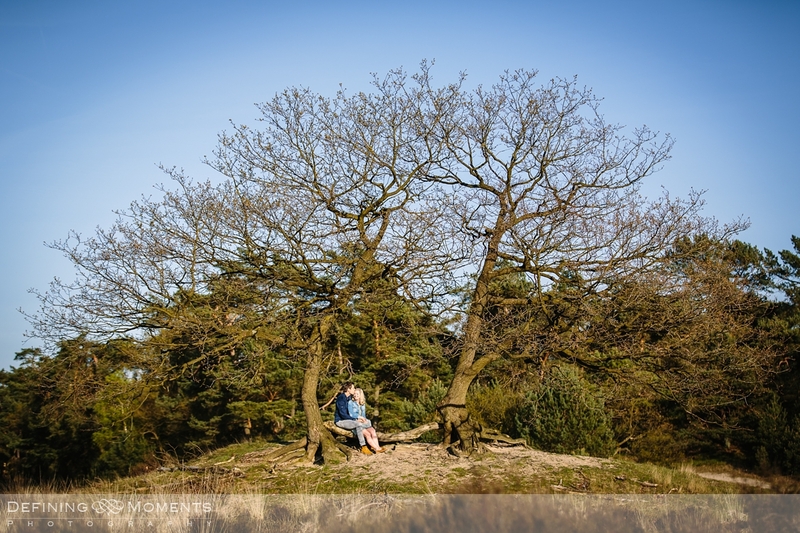 And should you like to see more, please check out my Love shoots blogposts and my full portfolio here.